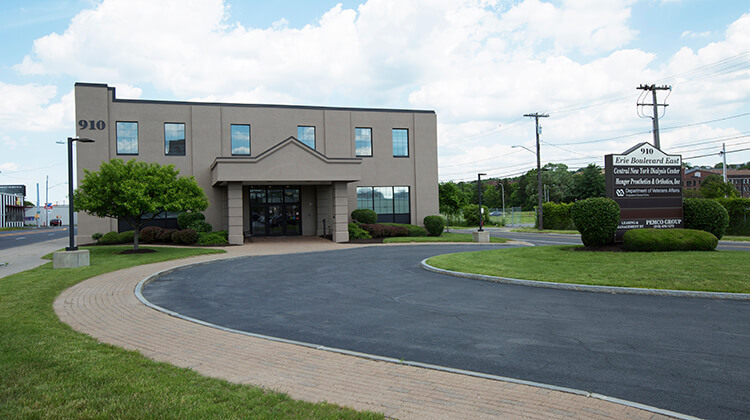 910 Erie Boulevard East, Syracuse, NY 13210 | Pemco Group Inc.
Class "A" medical office building with parking included! • Parking for 155+ cars in the adjacent parking lot. 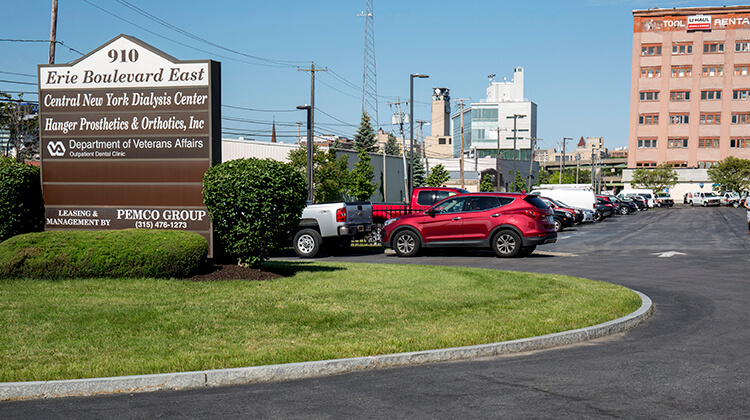 • Bldg has great visibility from Erie Blvd and I-690, perfect for exterior signage. • Total building renovation was completed in 2001. HVAC is a loop heat pump energy system with energy controls. 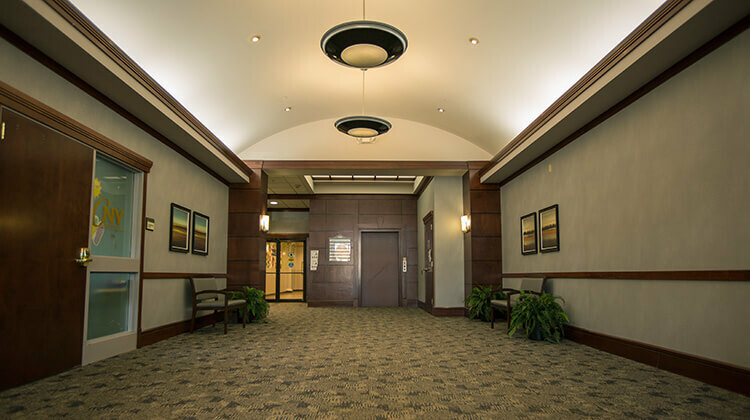 • Located close to several hospitals, downtown Syracuse, and the University area. 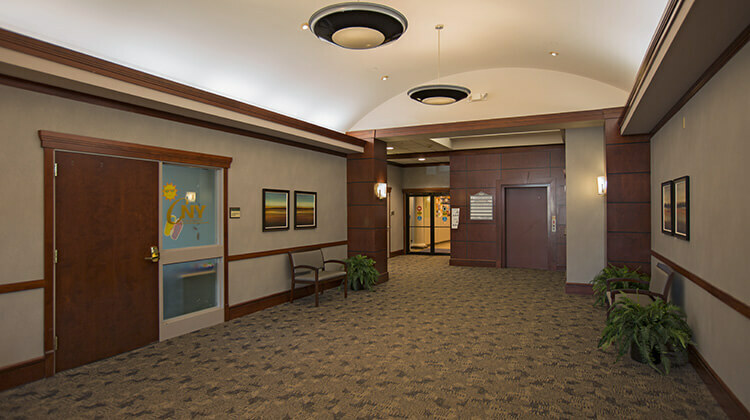 • Building is in MOVE IN CONDITION and is already built out with many exam rooms, class rooms, reception area, x-ray room, ETC. Located 2-3 blocks from I-690 on/off ramp at Townsend Street, easy access to I-81 and NYS Thruway. Across the street from the historic New York Central train station, which was recently renovated and is now home to Time Warner News 10 Now. © 2017–2019 Pemco Group Inc.